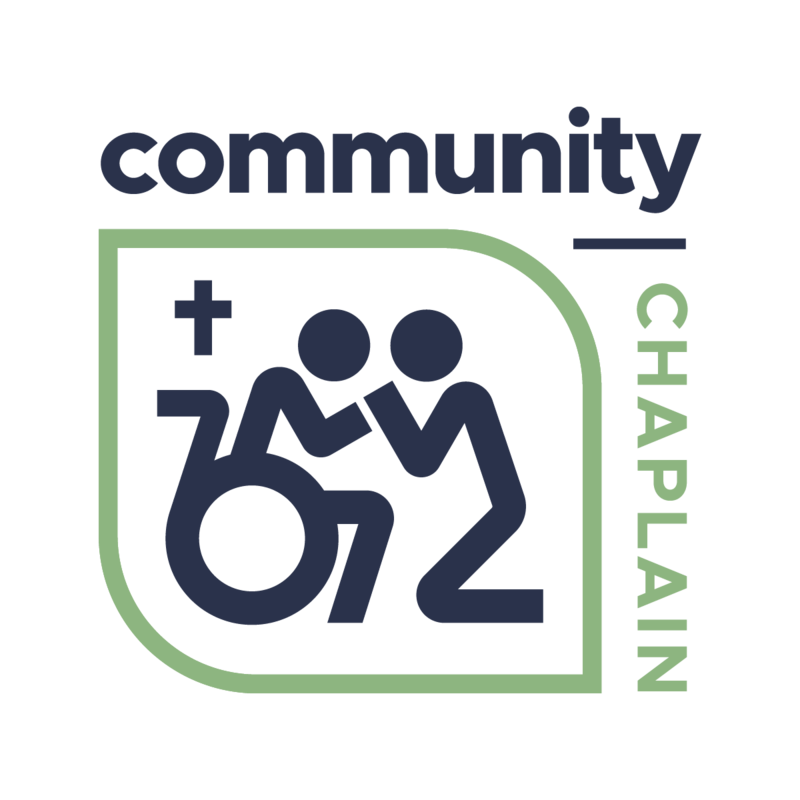 Community Chaplain Canada | Life to the Full. Join us in becoming friends and family to elderly men and women in nursing homes and special care facilities across Canada. CCS Canada provides one on one bedside visitation to Nursing Home and Special Care Home Residents all across Canada. Depending on the gifts and abilities of individual Chaplains we can also provide Chapel Services and Bible Studies. CCS Canada provides one on one bedside visitation to Nursing Home and Special Care Home Residents all across Canada. Depending on the gifts and abilities of individual Chaplains we can also provide Chapel Services and Bible Studies. With failing health and loss of independence come feelings of loneliness and discouragement. Though well cared for by kind and capable staff, residents of nursing homes often long for someone who has plenty of time to simply sit and have a chat. Imagine these same lonely, isolated folks having someone with whom they can share a story from the past. Someone interested in chatting about activities taking place in the community. Someone to talk to about the pictures on their bedside table. Someone who makes them feel valued. Perhaps that ‘someone’ is you! We’re a non-profit Christian organization that brings friendship and comfort to the residents of nursing home/special care facilities. We rely on donors like you to keep this mission moving forward. Without the support of individuals and churches we would not be able to provide the level of care that we do, and bring hope to so many. If you or your church would like to make a donation to our ministry, click the button below. We provide one on one bedside visitation for Residents which involves casual conversation, getting to know them and depending on the person could involve prayer and Scripture reading. Some of our Chaplains provide the Facility with Chapel Services. This is not required of all Chaplains and is only offered if the Chaplain and Home agree on providing this service. Many times our Chaplains become like Family to the Residents and their families. And on request from the Home or Family we can provide Memorial Services. The role of the Chaplain can be very limited in scope or very diverse depending on the skills and abilities they have. We Minister to Residents in a variety of ways and you can shape your own experience depending on your skills and abilities and the needs of the home. Provide professional chaplain service to nursing and special care homes all across Canada. We are always looking for people who want to make a difference in the lives of the elderly. Click the button below and learn how to become a volunteer.